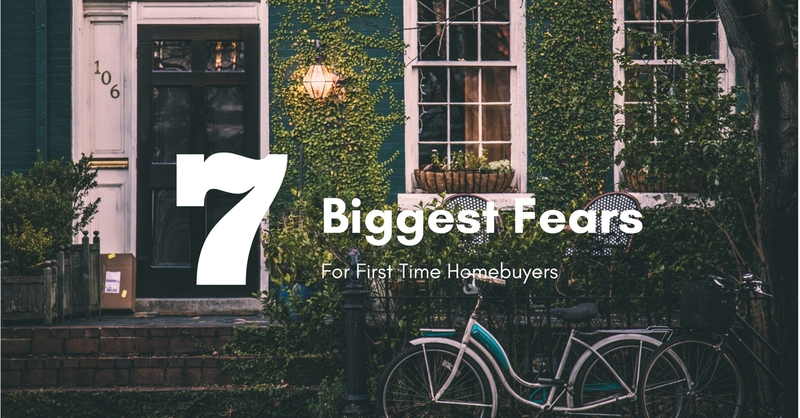 Many first-time homebuyers fear that purchasing the wrong home will haunt them for years to come. There can be a lot of stress when it comes to uncertainty about the market – declining property values, and increasing interest rates are threatening thoughts. Luckily, in most areas home prices are stable and increasing steadily. I especially see that here in Sun Valley where home prices have increased over the past few years! It’s a common concern among many homebuyers – how much can we really afford? If you choose a trustworthy lender, they will ensure that you don’t spend any more than approximately one third of your income on your home payment. Their job after all is to make sure that you can repay your loan. Your real estate agent will be able to calculate approximately how much of a monthly payment you can afford before you begin the home search so you can be confident with your budget when choosing a home. For a first-time homebuyer, the mystery of closing costs can be a big one. What’s tricky about closing costs is that there is no definitive list of the fees you will pay. It can be a bit overwhelming thinking about all the little charges that end up on the closing table so it’s best to think of the closing costs as one single expense (which is generally 2%-5% of the purchase price). Closing costs are not meant to be hidden or mysterious fees that take advantage of innocent first-time homebuyers. There are legitimate costs that go into purchasing a home because, let’s face it, there are a lot of people involved in the process and those people need ultimately need to be paid. You can ask your lender for a GFE or “good faith estimate” to get a better idea of what your closing costs may be. Committing to 30 years is no small undertaking. If they said it that way at the altar, the bride and groom might even take a step back to reevaluate! Committing to a 30-year home loan can be intimidating, especially for first-time homebuyers who are used to the casual world of renting. But as the phases of life go by and first-time homebuyers find themselves thinking about things like school districts and neighborhood safety, locking down a 30-year loan feels much more natural. When you’ve fallen head over heels with a house, the inspection can seem like a looming cloud, ready to come crush your dreams of the perfect home. The words “should be further evaluated by a licensed ________” can be a potential home buyer’s biggest nightmare. But it’s not something to lose sleep over. Think about it this way, if there is something wrong with the home you are about to purchase, isn’t it better to know now than 6 months down the line when you have a haywire electrical problem on your hands? 6. THE “UNKNOWNS” OF HOME OWNERSHIP. Unexpected water heater replacements, lawn care, maintenance… it’s no secret that there can be a lot of costs associated with homeownership. It can be difficult for first-time homeowners to gauge how much they will spend on repairs and maintenance and it can be overwhelming thinking about all the things that may need fixing over the next several years. The best way to prepare is to have money set aside for unexpected home expenses and to budget accordingly. Yes, it’s on a tree lined street and your wife just loves the arched doorways and original hardwood floors, but is the home really worth what you are paying? The best way to know if you are getting a good deal or not is to ask your real estate agent about home price trends in the area. Are homes steadily increasing in value? Are there a number of people interested in moving to the area? What have neighboring homes sold for recently? Is the area surrounding your neighborhood expected to see any major changes in the future? Ask your real estate agent!